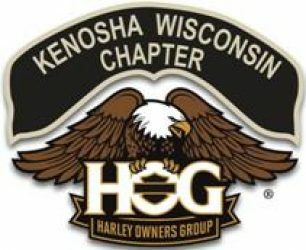 Here are photos from our Chapter Rides and Events. Click HERE to access the albums on Facebook. They are public and you do not need to register or have a Facebook account to view them. Any Member can submit photos from Chapter Events that they would like to share by emailing them to Webmaster. If you have too many to e-mail, let the webmaster know and he will provide you a link to the Chapter drop box. Or you can provide them via a jump drive at one of the chapter meetings. Please note, you will not get the drive back the same day. It is helpful if you can name each of the pictures or send them in groups so we get them in the right folders. Thank You!